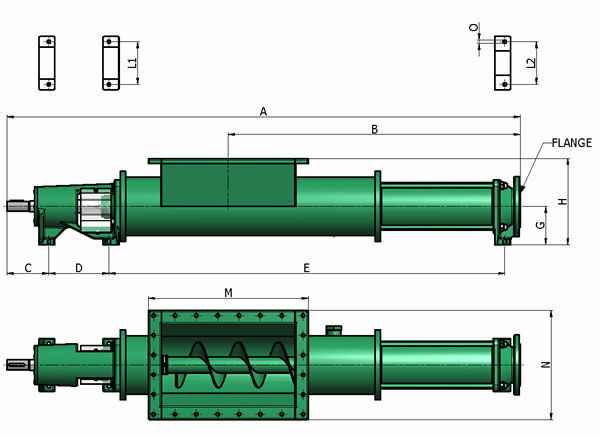 Chemical pump / electric / progressive cavity / industrial - H series - NOVA ROTORS s.r.l. Hydraulics - Pneumatics > Pump > Chemical pump > NOVA ROTORS s.r.l. H series NOVA ROTORS s.r.l. 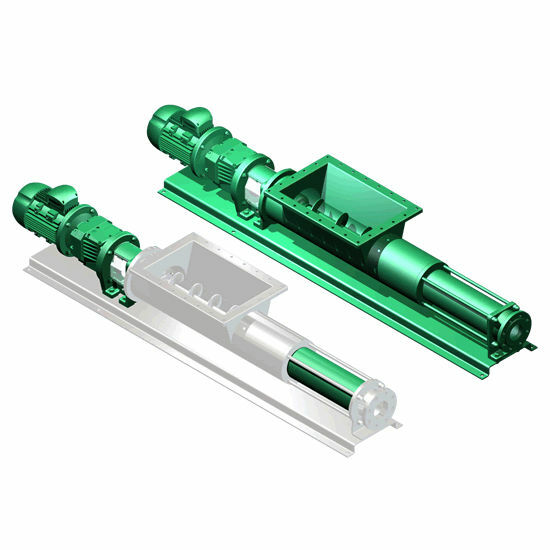 The pump with hopper with the feeding conveyor is suitable for transfer products with high viscosity and elevated percentage of solids to around 17%.